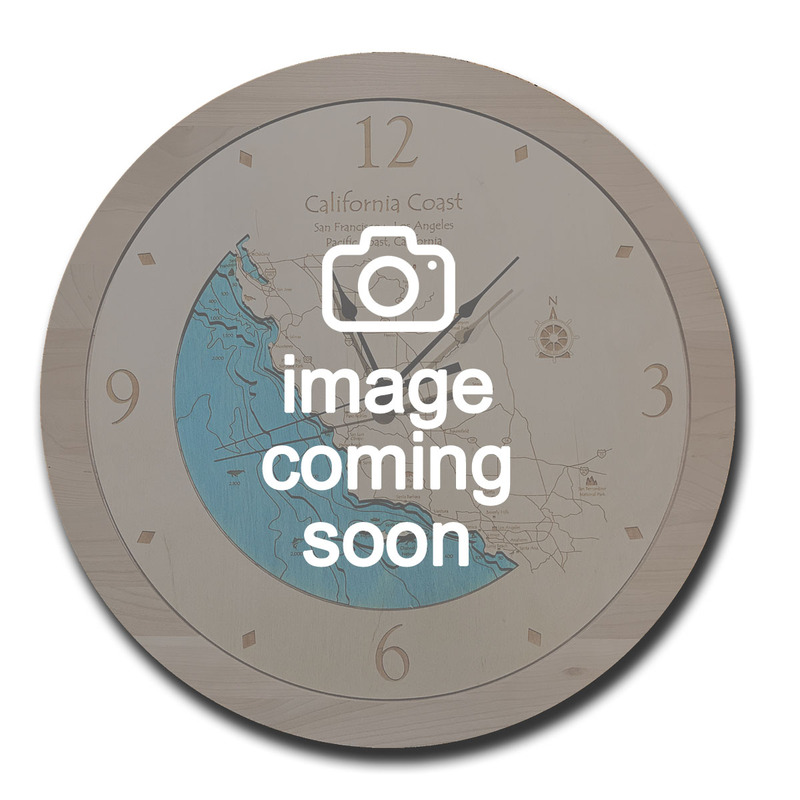 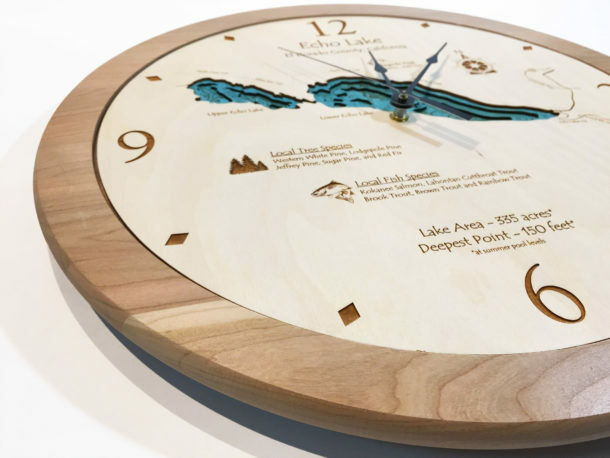 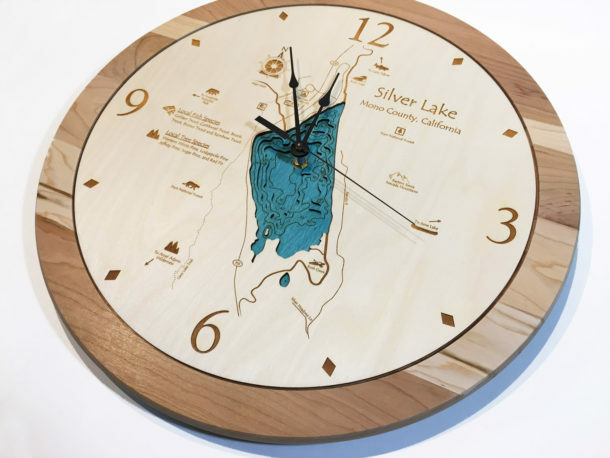 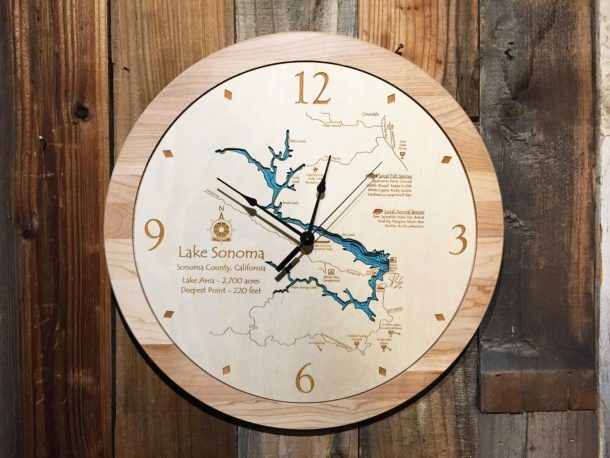 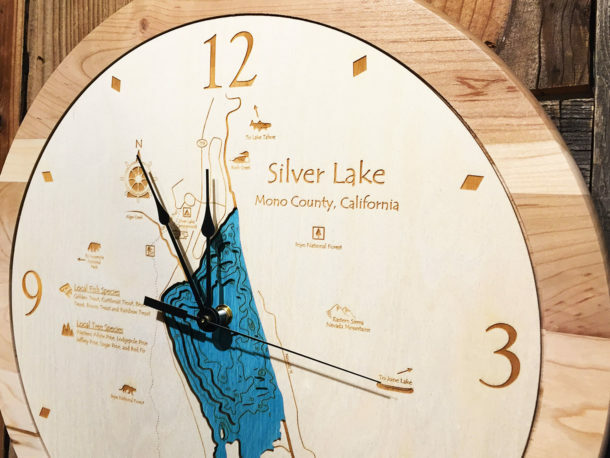 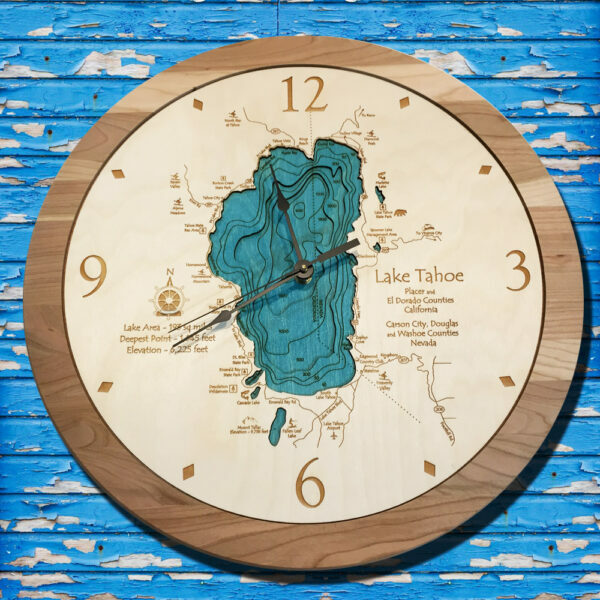 This unique Lake Mead Wood Clock is the perfect keepsake to commemorate the special waterway in your life. 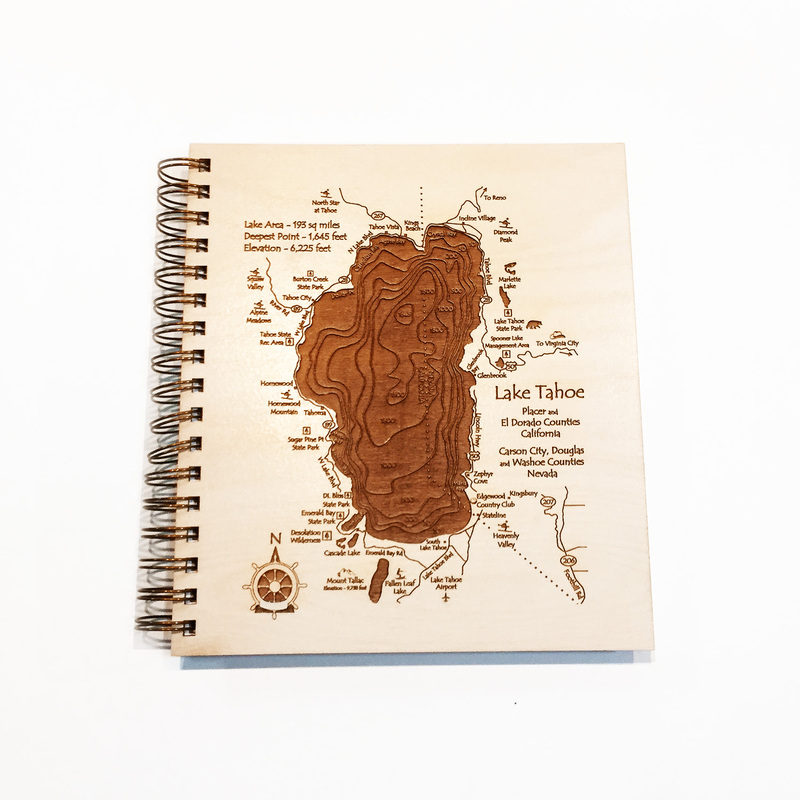 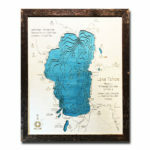 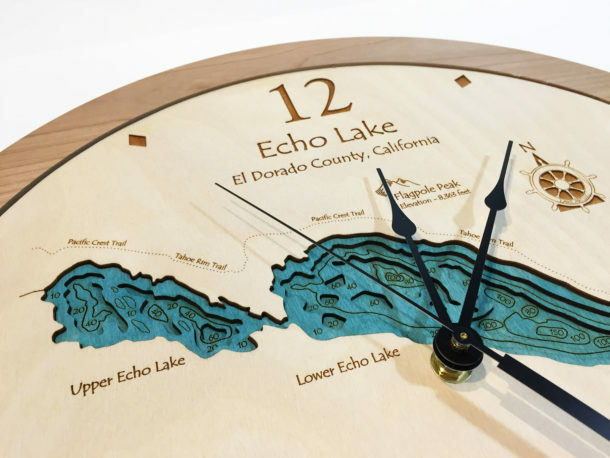 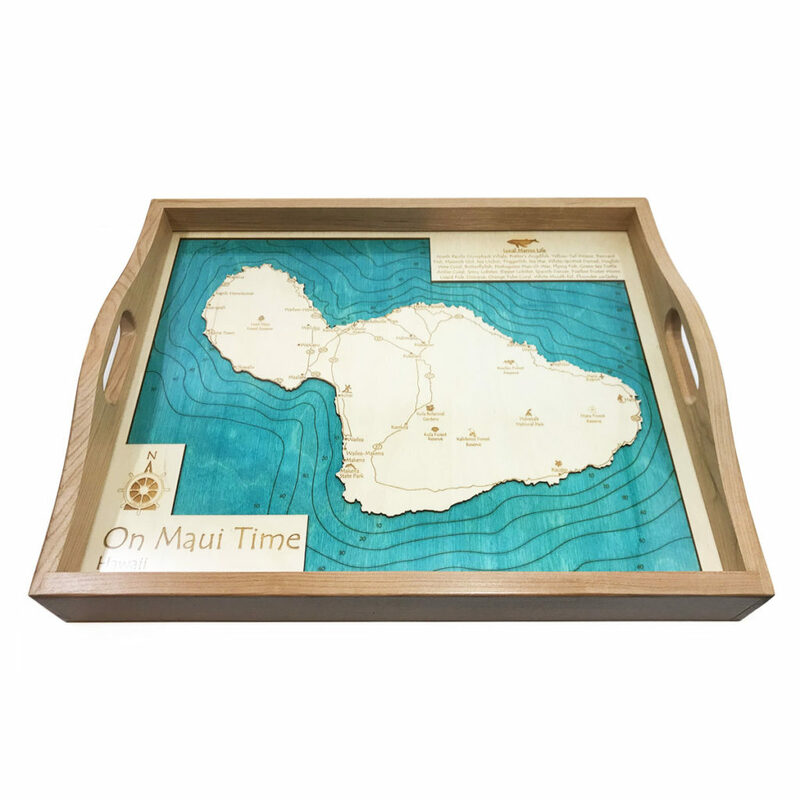 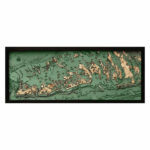 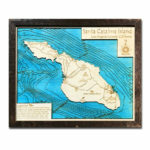 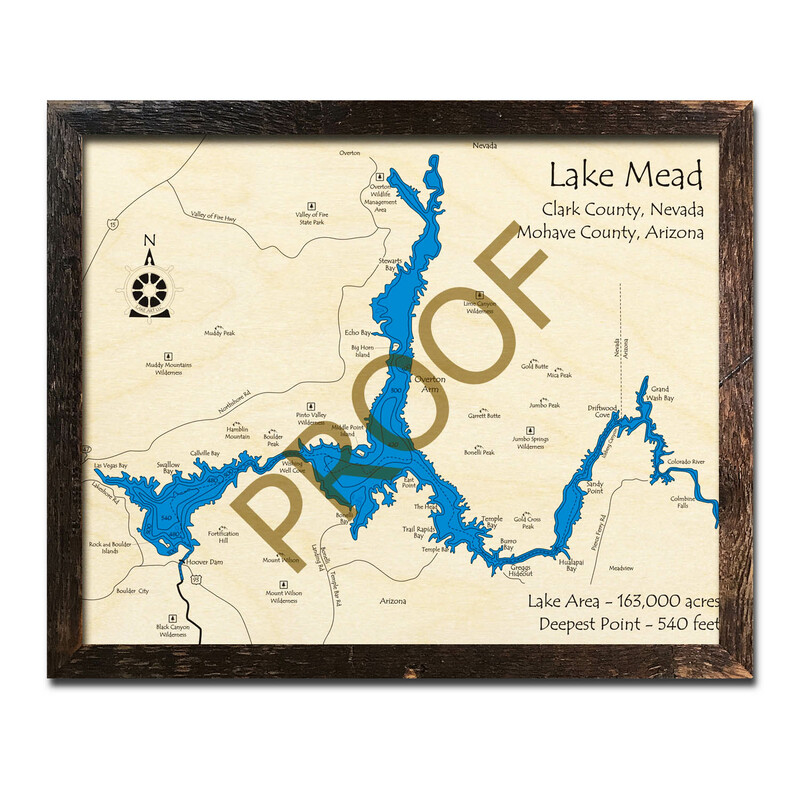 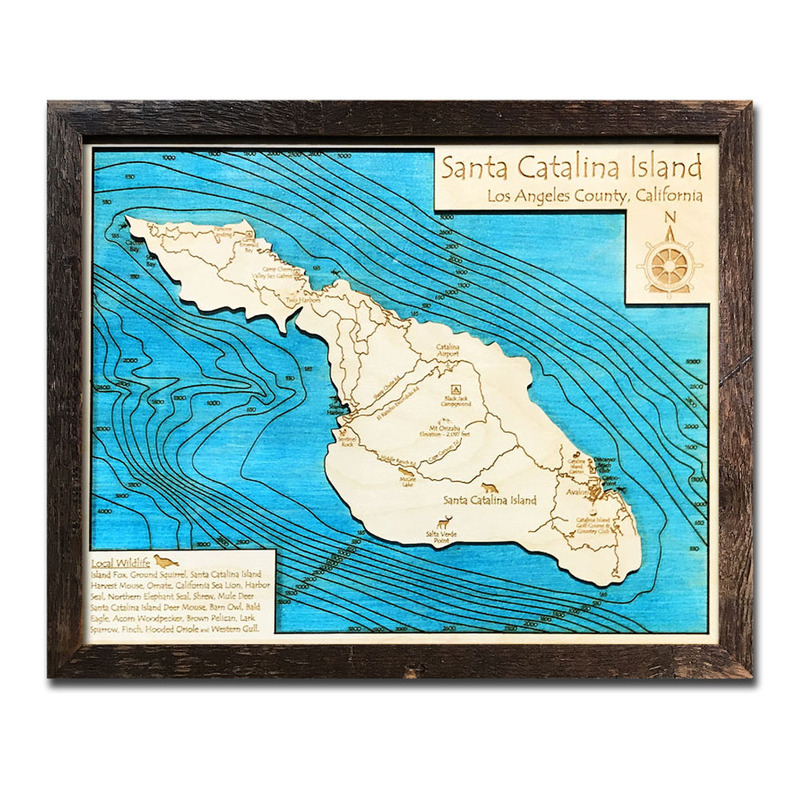 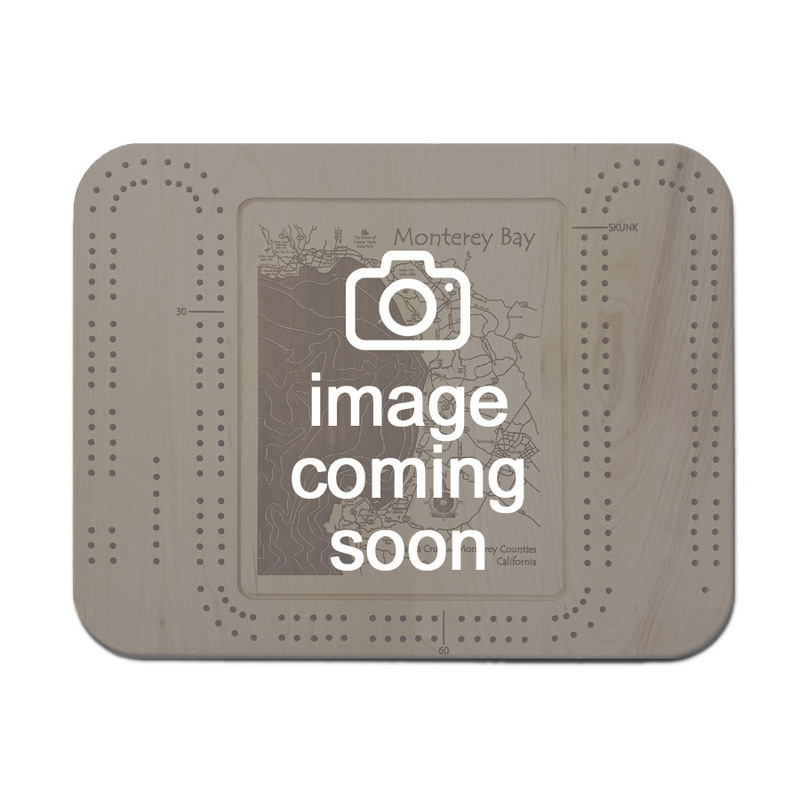 100% USA made, this eye-catching 3D Wood Clock of Lake Mead is an accurate replica of the underwater topography, nearby towns, roads, and points of interest. 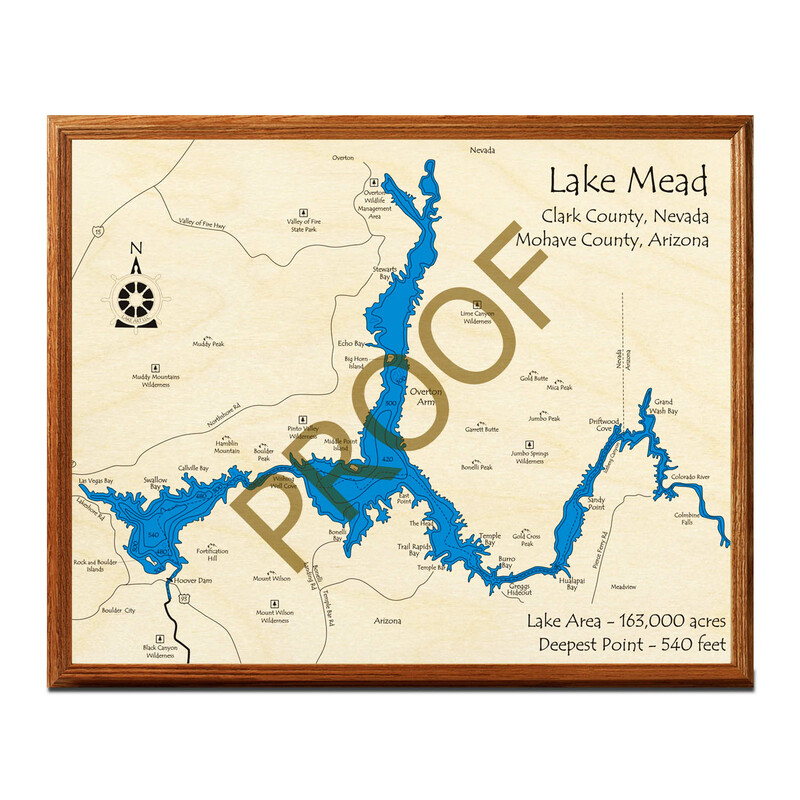 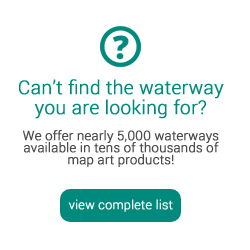 Please note: Images displayed are shown for example purposes and depict a different body of water.